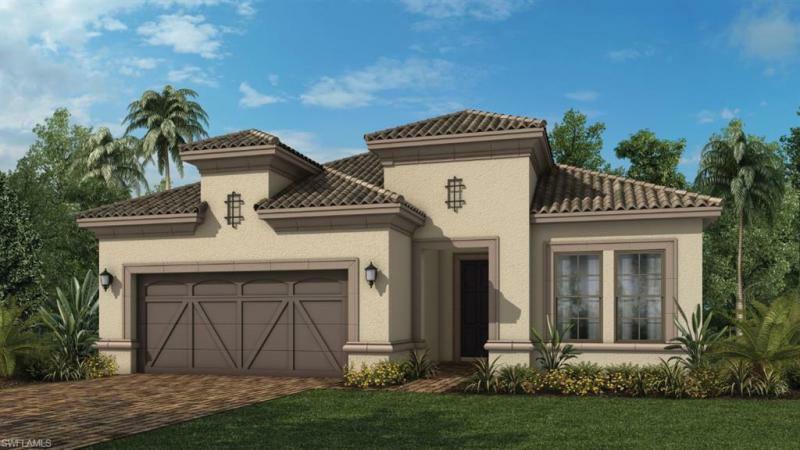 The Brooks development in Bonita Springs is made of of four communities; Shadow Wood, Copperleaf, Spring Run and the non-golf community of Light House Bay. The Brooks offers it all with real estate for single family homes, golf course homes, condos, villas, coach homes, luxury real estate and nature and preserve areas. The community center and beach club make living in the Brooks a great experience. Be sure to vist Lee Collier Realtys website The Brooks Bonita Sprngs. 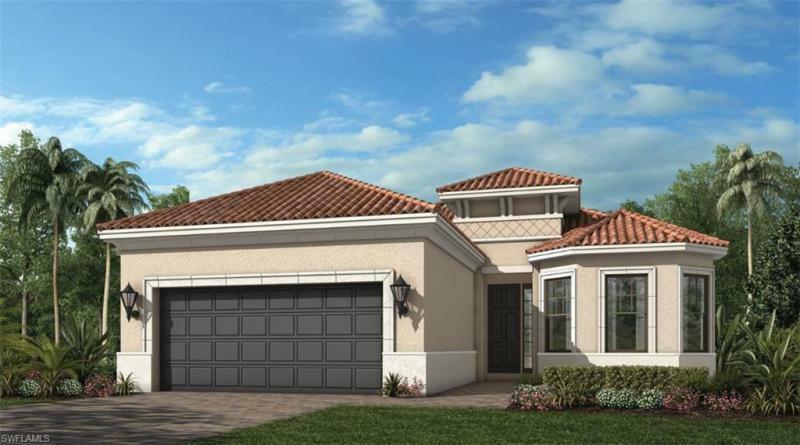 Shadow Wood homes and condos offer the higher end of the four communities to include Custom Homes, Estate Homes, Detached Villas, condos and coach homes. You have a option of purchasing a private golf membership and play at the two golf courses in Shadow Wood as well as Shadow Wood Preserve which is located about 4 miles North of the Brooks in San Carlos, and Lighthouse Bay is a multi-family non-golf course community.